FIVE POLITICALLY-INSPIRED ITEMS AVAILABLE ON CAROUSELL DURING GE14 | Kuala Lumpur, 11 April 2018 – As Malaysia gears up for the upcoming polls, some entrepreneurial and enthusiastic Malaysians have taken to selling politically-inspired items on Carousell, one of the world’s largest and fastest growing mobile classified marketplaces. Weighing around 3kg, a rare riding statue of Tun Dr. Mahathir Mohammad is a masterpiece created and produced Wizart Studio Sdn Bhd out of respect for the former Prime Minister of Malaysia. 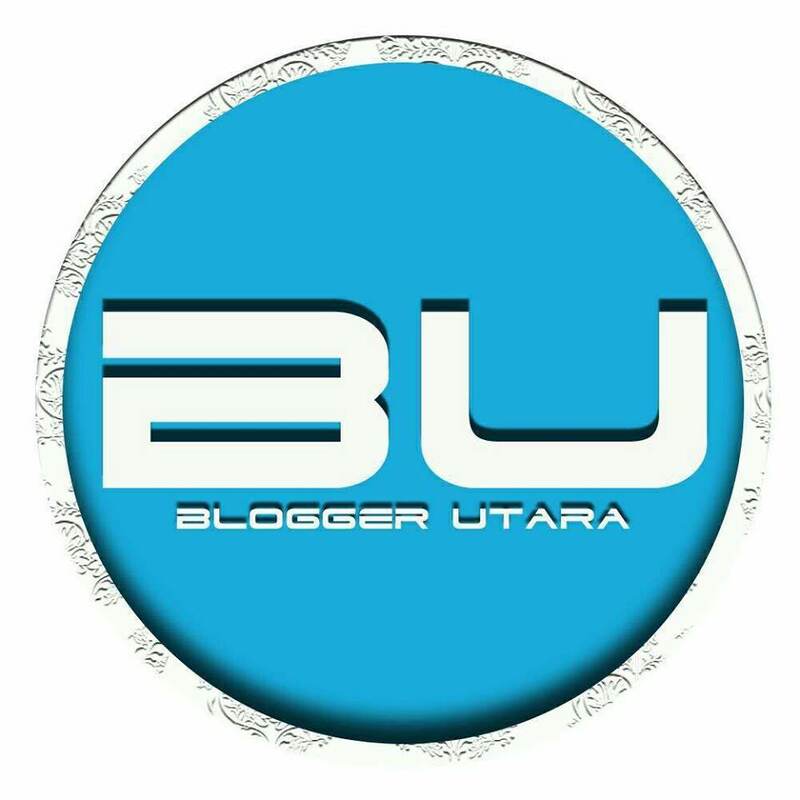 One was later presented to Tun Dr Mahatir as a memento. 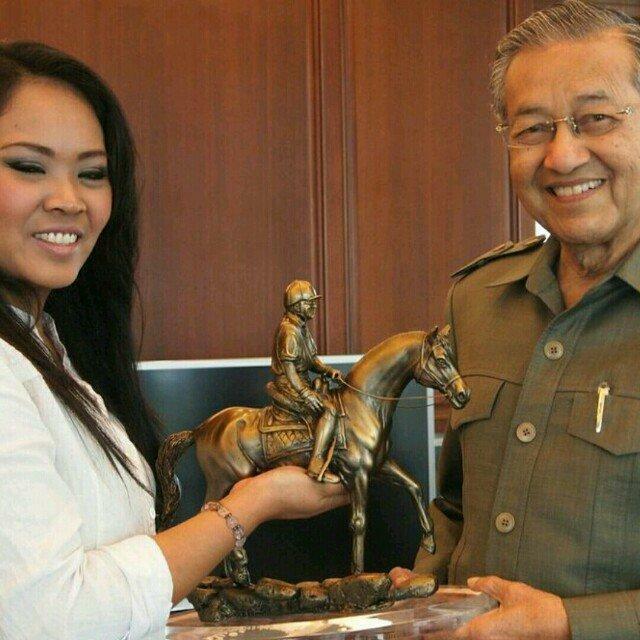 “This is a one-of-a-kind statue that my studio produced to present to Tun Dr Mahathir himself. There are only 2 copies in the world! 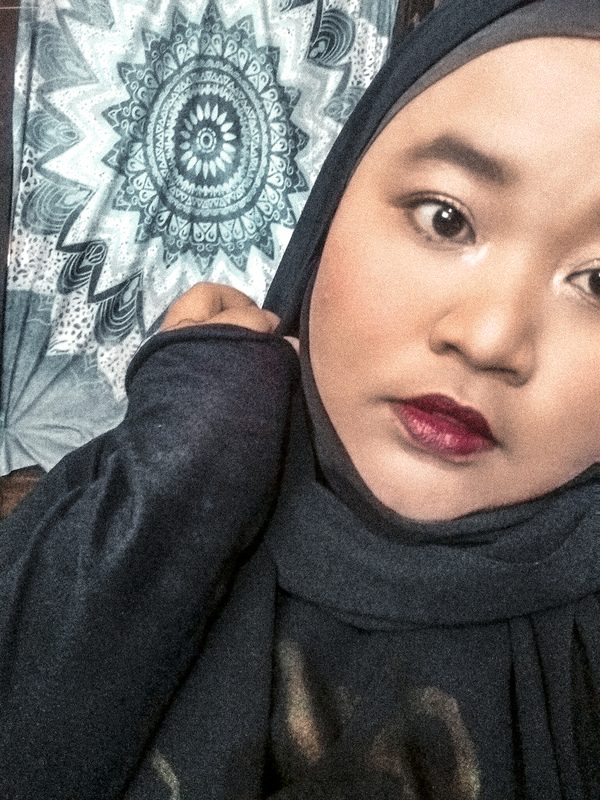 One is with Tun Dr. Mahathir, and the other is on sale on Carousell,” said Dina Yahya (Carousell Store: _min_onepitstop). 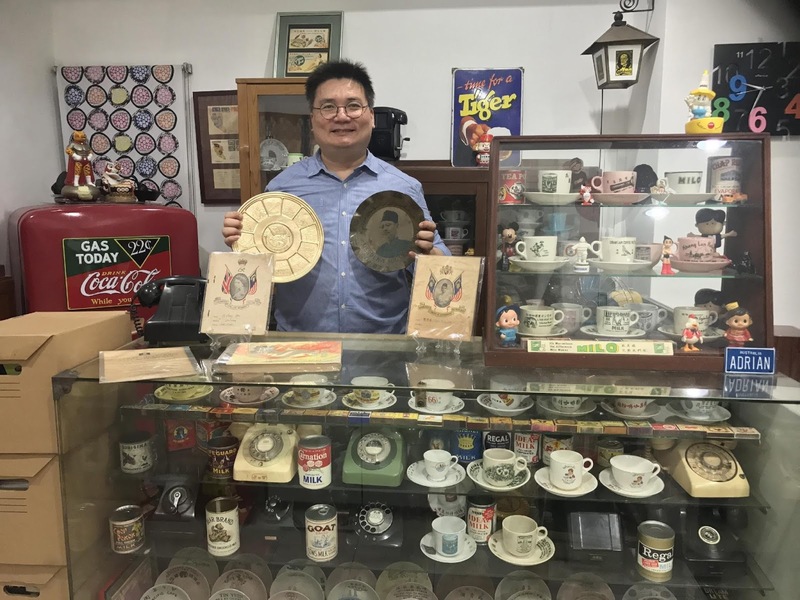 48-year-old political memorabilia collector Adrian Ung started collecting since 1997 and now counts over 200 items in his collection ranging from books, statements, mugs, plaques, newspapers, flyers and posters. 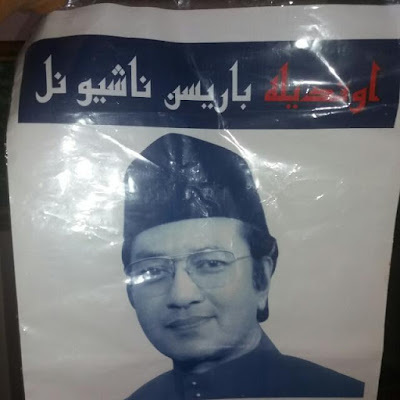 Fascinated by its nostalgic value, he continues to scout across the world for priceless Malaysian political memorabilia. 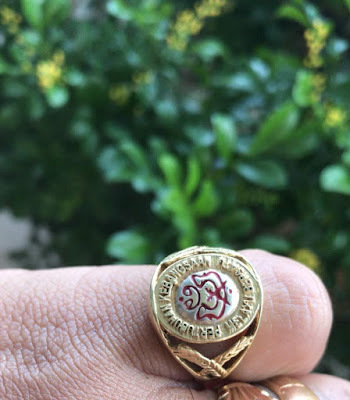 It is always exciting to be associated with politics, but keeping a 14-karat gold ring by a political party is also pretty cool and a great way to show your support for the party. The ring is currently on sale on Carousell for RM1,800. This rare old poster written in Jawi, probably for the rural North, is one of only two posters that the seller has. 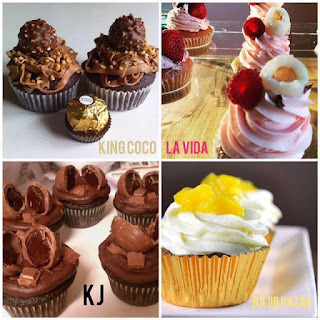 5) Najib Razak and Khairy Jamaluddin Inspired Cupcakes for Sale! Nurfazlyana Shahira bt Mohd Rosli partnered bakers to produce these Najib Razak colada jackfruit buns and Khairy Jamaluddin chocolate cupcakes which would make unique gifts for Malaysians. 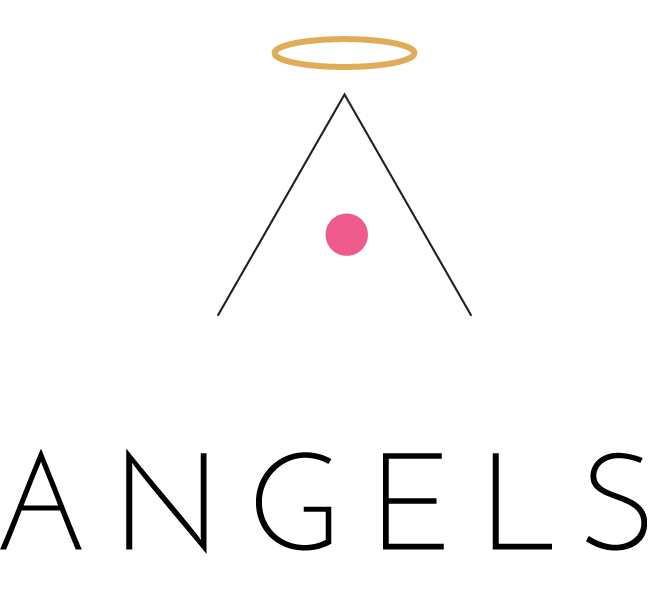 Founded in 2012, Carousell is a mobile classifieds marketplace for buying and selling new and second-hand goods available in Malaysia, Singapore, Indonesia, Taiwan, Hong Kong and Australia. For more information, follow them on www.facebook.com/carousell.my or download the Carousell app from the Apple Store or Google Play Store.